A former Saskatchewan judge says the RCMP needs to investigate allegations reported by the Globe and Mail Thursday that the Prime Minister's Office pressured former Justice Minister Jody Wilson-Raybould to intervene in the criminal prosecution of a multinational engineering firm. 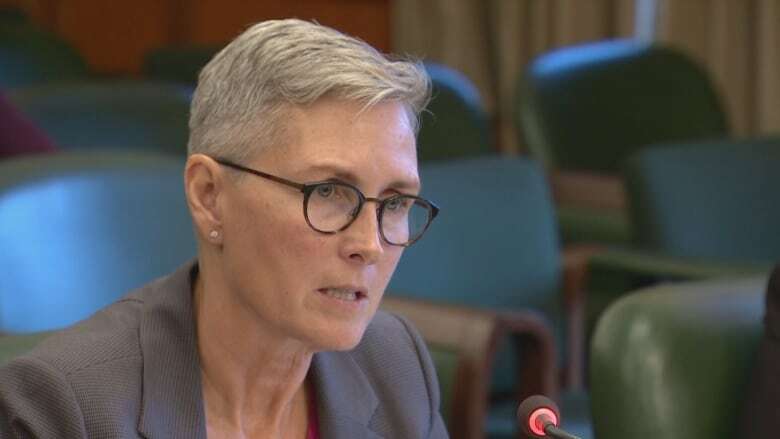 Mary Ellen Turpel-Lafond, a former Saskatchewan judge for 20 years, said a federal police investigation is necessary to restore public confidence in the administration of justice. "A political official or an administrative official in government that attempts to influence a prosecution...is not only immoral but is illegal," said Turpel-Lafond, currently director of the University of British Columbia's Indian Residential School History and Dialogue Centre. "If there is evidence, if this story proves accurate, then this must be turned over to the RCMP for a full investigation... This is a very serious matter and it may have an element of criminality that needs to be evaluated appropriately." Prime Minister Justin Trudeau said Thursday morning the story was false and that neither he nor anyone in his office ever directed Wilson-Raybould to "take a decision in this matter." Turpel-Lafond said there were too many issues raised by the report for the federal government to simply try and move on. "There are a number of potential issues around influence, around obstruction, possibly mischief... this is a whole range of issues raised by the scenario that appears in the Globe and Mail," said Turpel-Lafond. Turpel-Lafond said there also needs to be clarity around what role, if any, the Clerk of the Privy Council, Michael Wernick, played in the scenario raised by the report. "If the Clerk of the Privy Council has been involved in any way in this scandal then perhaps he should be relieved of his responsibility," said Turpel-Lafond. "Even if there is just the whiff that it is a question of confidence in our institutions, we need to replace the people that are there with people that can be trusted, that have absolute neutrality." The PCO did not respond to a request for comment. 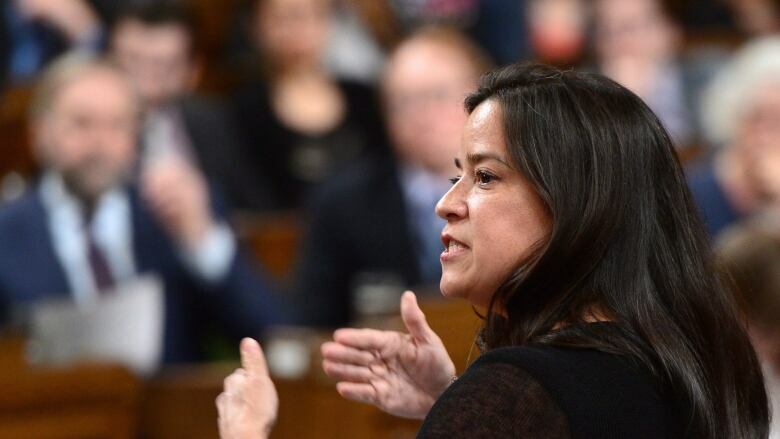 The Globe and Mail report also said that Wernick rebuked Wilson-Raybould in response to four speeches she gave signalling she faced resistance from inside government on her push to have Ottawa respect and fully acknowledge Indigenous rights. "We understand the reported incidents are based on sources and we can't determine their veracity," said Assembly of First Nations National Chief Perry Bellegarde, in an emailed statement. "But clearly, when Minister Wilson-Raybould speaks she deserves to be heard, she deserves respect and her remarks deserve serious consideration, not rebuke. Such and action is unacceptable." B.C's First Nations Summit Grand Chief Ed John said he hadn't previously heard about Wernick's alleged rebuke, but has seen a disconnect between the words of Trudeau and his ministers and the words of federal officials at the negotiating table. 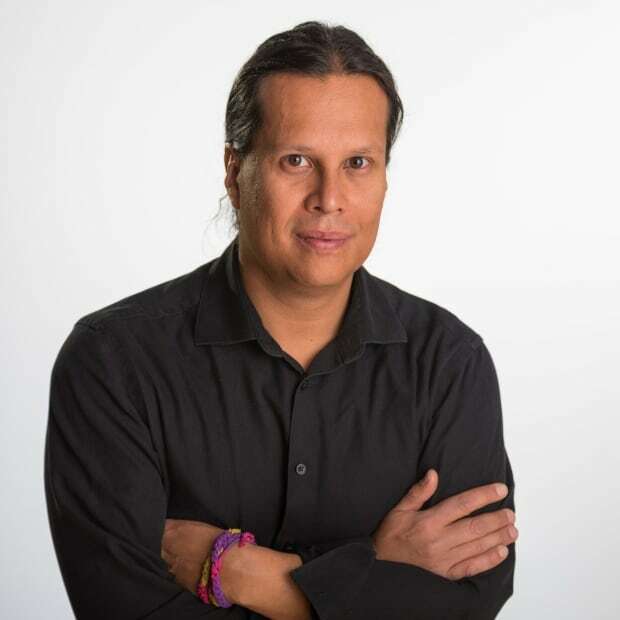 "At the end of the day, wherever the pieces will fall, on the piece dealing with Indigenous rights it certainly captured our attention and we hope it gets attention of people across the country," said John. Bill Wilson, Wilson-Raybould's father and a Kwakwaka'wakw hereditary chief in B.C. who faced off with former prime minister Pierre Trudeau in constitutional talks in the 1980s, said his daughter has an iron will and would emerge from this scandal clean. "If she or I had been purchasable at some point in time in our political career it never happened, it didn't happen and will never happen," said Wilson. Wilson said Trudeau's decision to shuffle her from the Justice portfolio was a "kick in the teeth." "I found that not only was it insulting, but politically stupid," he said. "Any of the aspirations they make under reconciliation, as far as I am concerned, are a farce... another shadow dance around the table with another Trudeau." 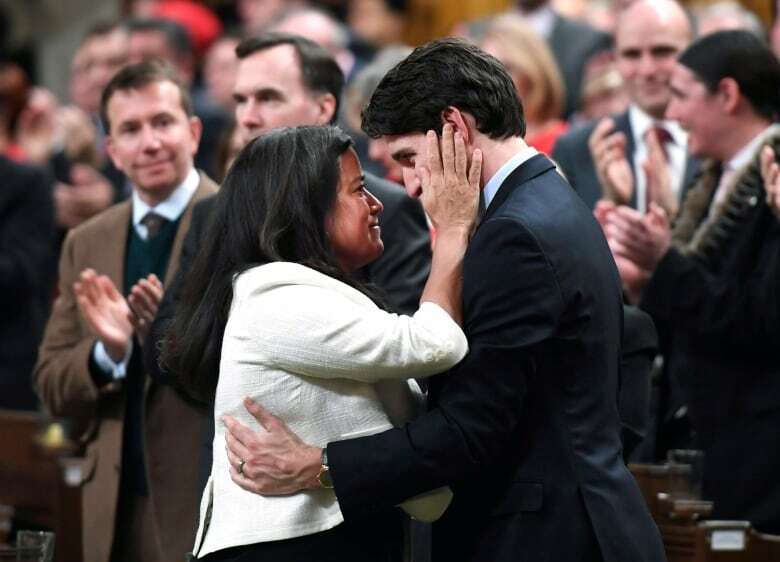 Wilson-Raybould's sister, Kory Wilson, said the Veterans Affairs Minister continues to be focused on her work, despite the storm the story created. "I have faith in my sister and I am very proud of the hard work she has done," she said.